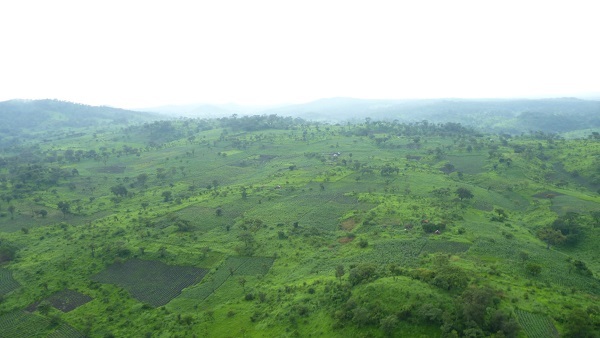 Katanga hills, Democratic Republic of the Congo. The Kafakumba Pastor School was started by John’s parents, Ken and Lorraine Enright, in Congo (Zaire at the time of their service in that country) in 1963 on the shores of Lake Kafakumba sitting on logs. The Pastor School celebrated its 50thanniversary in 2013.